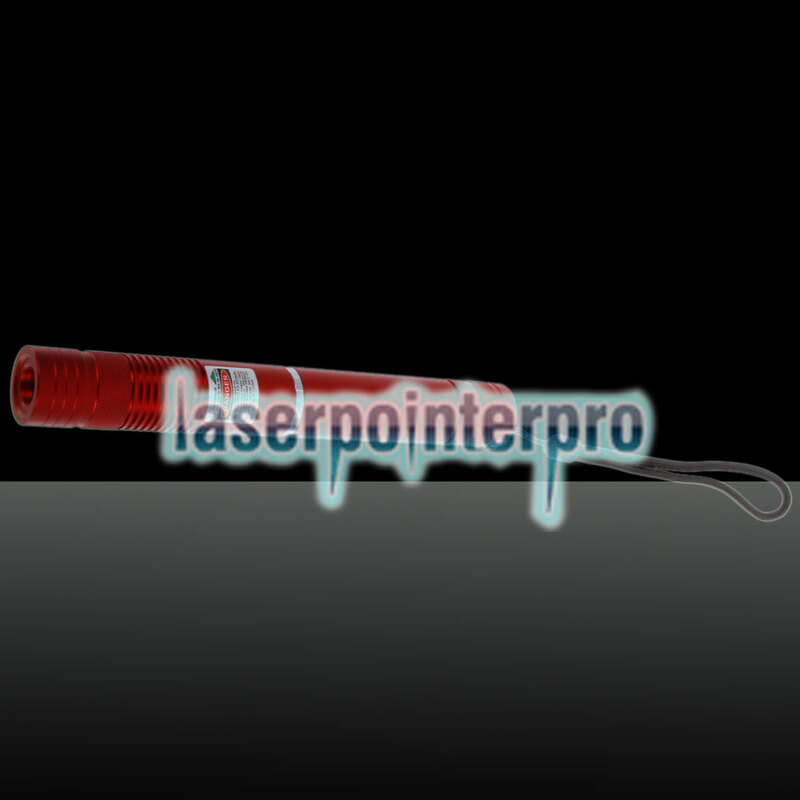 Giving out green light, this 100mW 532nm Focus Green Beam Light Laser Pointer Pen with 18650 Rechargeable Battery aims at providing you with high-performance light effect. 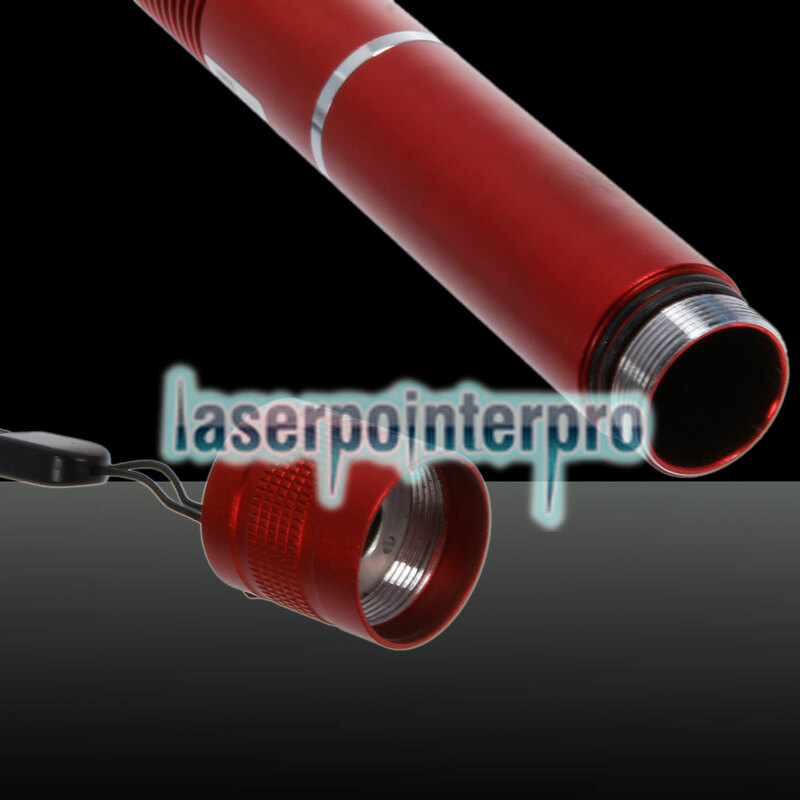 Equipped with high-grade circuit, this laser pointer pen can work regularly. 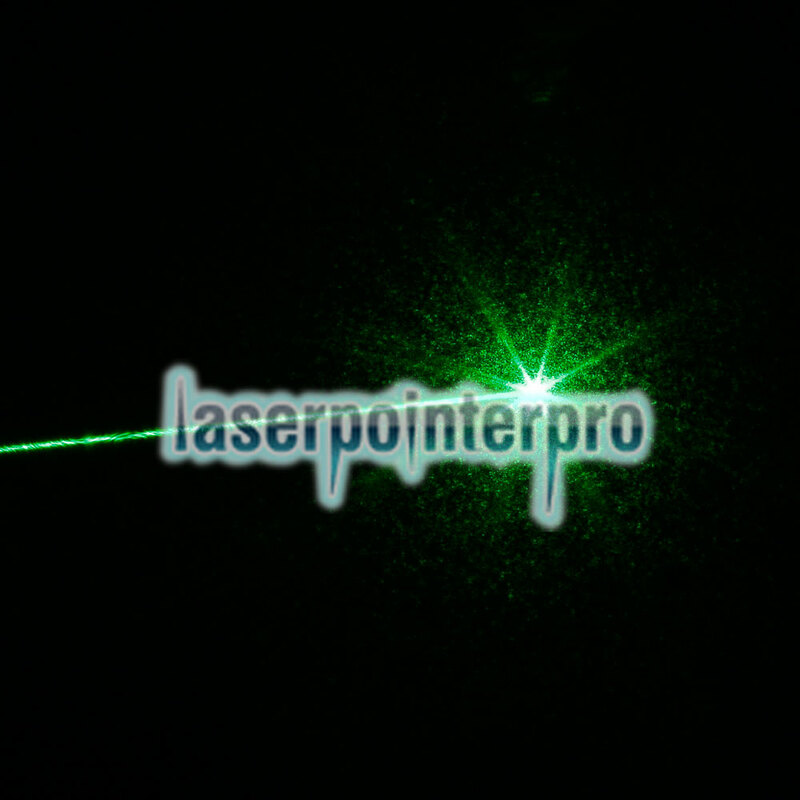 The focus design enables better light effect. 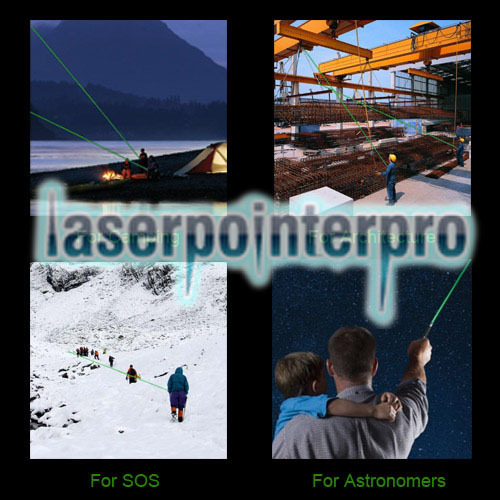 So this laser pointer pen is perfect for teaching, guiding and so on. 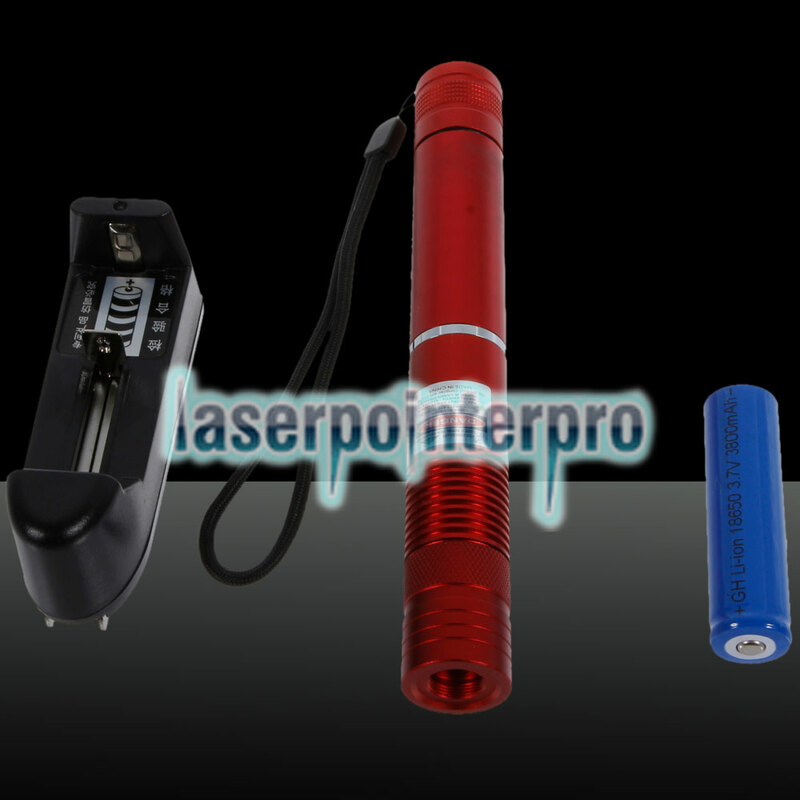 This power-saving laser pointer pen can be used for long lasting time due to its rechargeable battery. 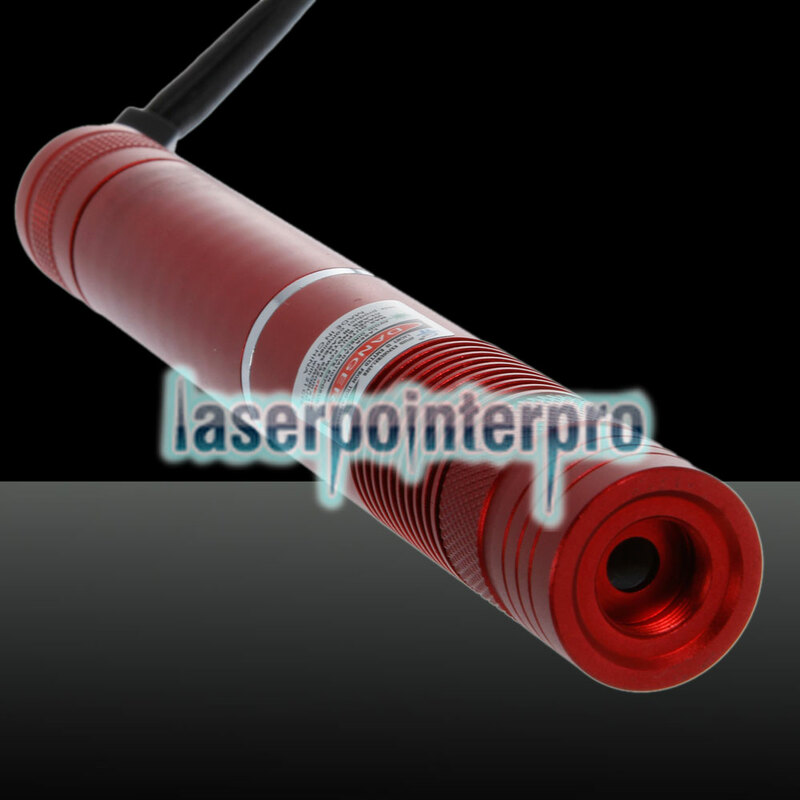 For this reason, this laser pointer pen can meet your demands perfectly. The "picture show" is only for your reference, please make the object as the standard. 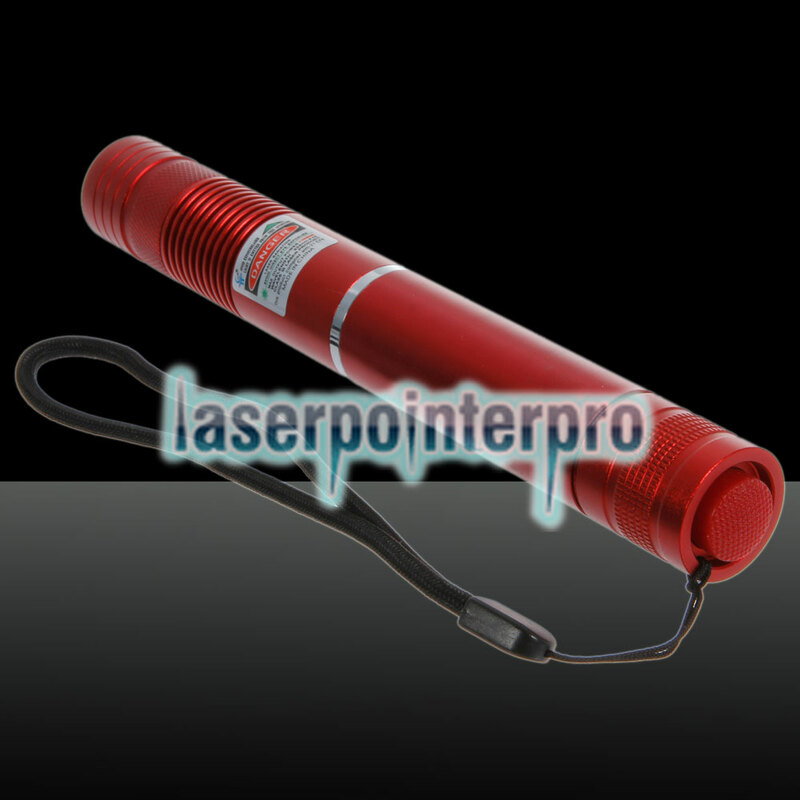 You know,my best friend introduced me to purchase on this website.I received this laser pointer two days ago.I like its red body,and it works so wonderfully.All in all,I'm very pleased with this product.